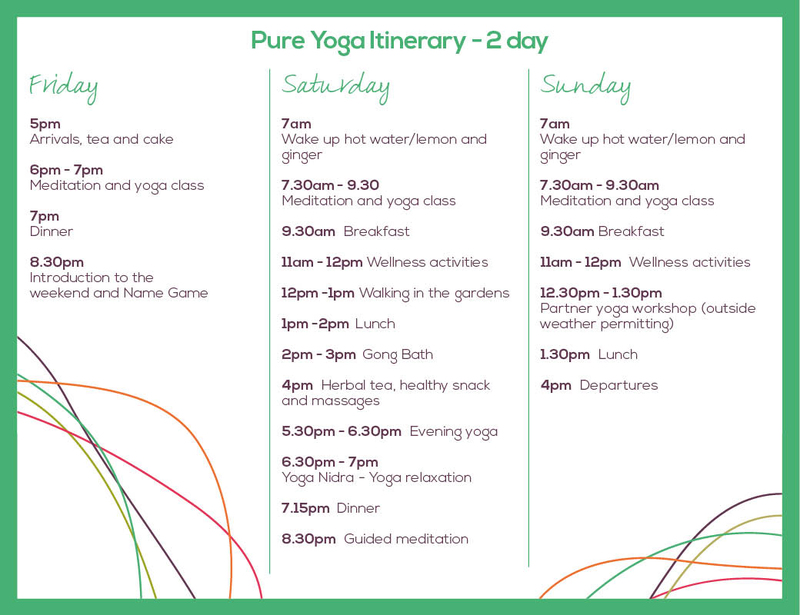 It’s with great joy and excitement that we invite you to join us on our Pure yoga retreat, a total immersion into all things yoga. As you can imagine, here at the zest life we love yoga. So we have a created a retreat that brings together for your pleasure so many aspects to living a more holistic, happy yoga way of life. When it’s cold and dark outside, what better way to spend a winters’ weekend, than taking time out just for you, immersing yourself in yoga with two of our fantastic teachers. In-depth yoga classes of various styles, giving you quality time to reconnect with your personal practise. 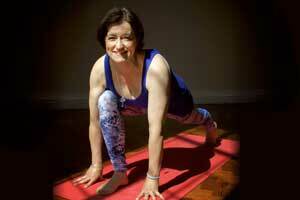 Informal yoga workshops with detailed instruction that will explore certain areas of practise. Learning traditional cleansing techniques, helping your body to feel cleansed and pure. Self – study, and journaling time for some reflective time. Whatever your yoga goal is that you want to pursue for 2019 – be it mental, emotional or physical – this retreat will give you valuable tools that you can keep and use, on and off the mat, to help you achieve that. This retreat is not suitable for complete beginners. Our weekends take place at Plas Cadnant. A stylish, secluded country house on the Isle of Anglesey, nestled in 21 acres of private parkland, which gathers together for your pleasure; stunning views over Mount Snowdon, a meandering river, magical waterfalls, world renowned historic gardens, lazy meadows, mature woodland and a new oak framed building perfect for yoga sessions. Described as one of the most amazing retreats on the Isle of Anglesey. Besides experiencing many different styles of yoga there will be a number of wellness activities for you to try, basically activities to help your mind and body feel great. There will be a session on yogic cleansing techniques such as Jali Neti, nasal cleansing, which is designed as a daily practise to help rid the body of toxins. There will also be time for deep tissue massages and restorative reflexology, followed by therapeutic nature walks through the historic gardens. Or how about taking some time to calm and declutter your mind with mindful colouring and personal journaling by the fireside. 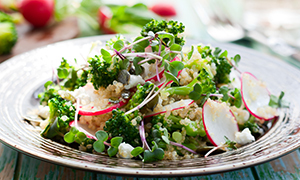 We are passionate about healthy eating here at The Zest Life and we make it an integral part of our retreats, with a menu that is focused on warmth, nourishment and of course foraged foods. Our plant based meals are always vegetarian, made without sugar or dairy products, and low in wheat and gluten where required. We offer beautiful Pukka and fresh herbal teas for you to choose from and with three full meals a day, fruit and healthy treats in the afternoon, you are sure to feel nourished. The nearest station is Bangor with direct train links to London, taking just 3 hours from London Euston. 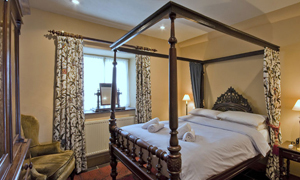 Plas Cadnant is situated a short 5 min taxi ride from the station. The sat nav will take you to this point. FREE Jali Neti cleansing bottle. 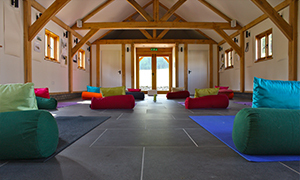 We know this wellbeing weekend will be very popular so please book early to avoid disappointment.